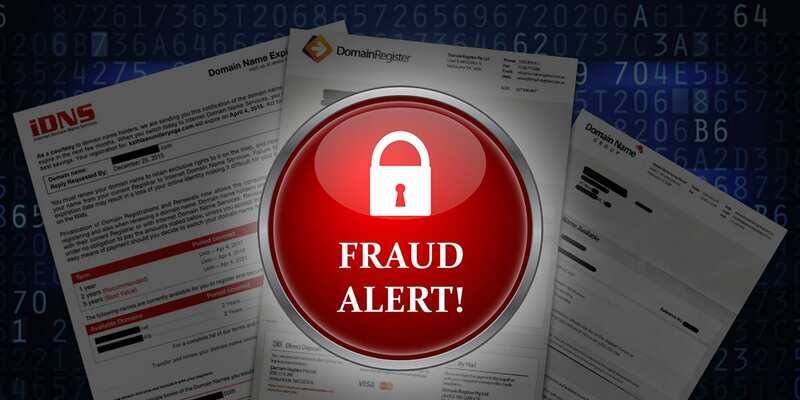 Don’t be Fooled by Domain Registry Scams! We all know scams are everywhere these days, and domain name registrars are no exception! Take a look, and make sure you’re safe from their greedy hands!